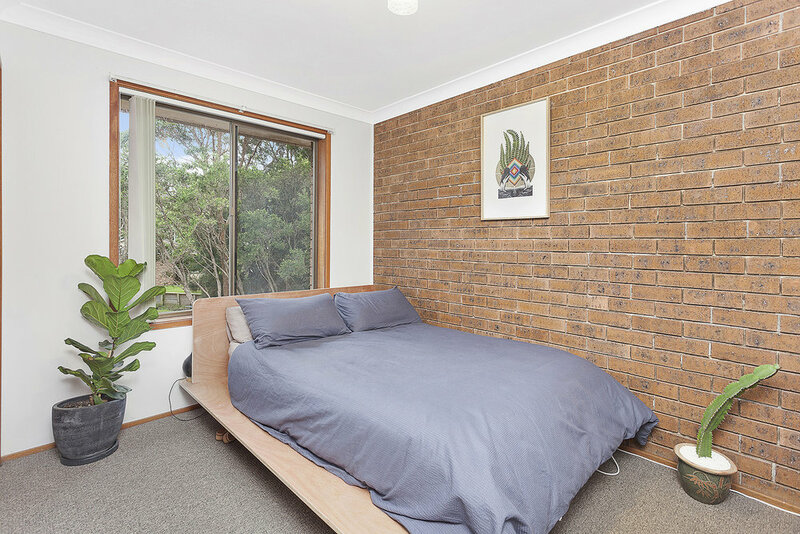 Ideal first home or investment in the heart of Thirroul. 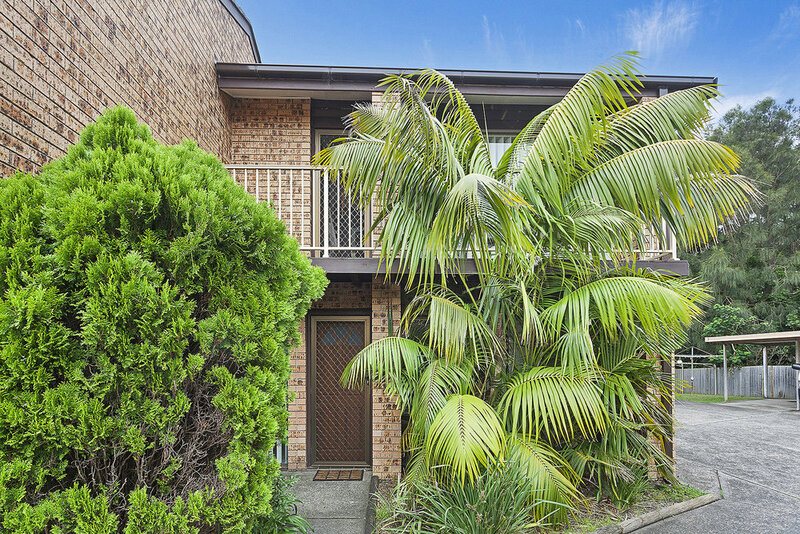 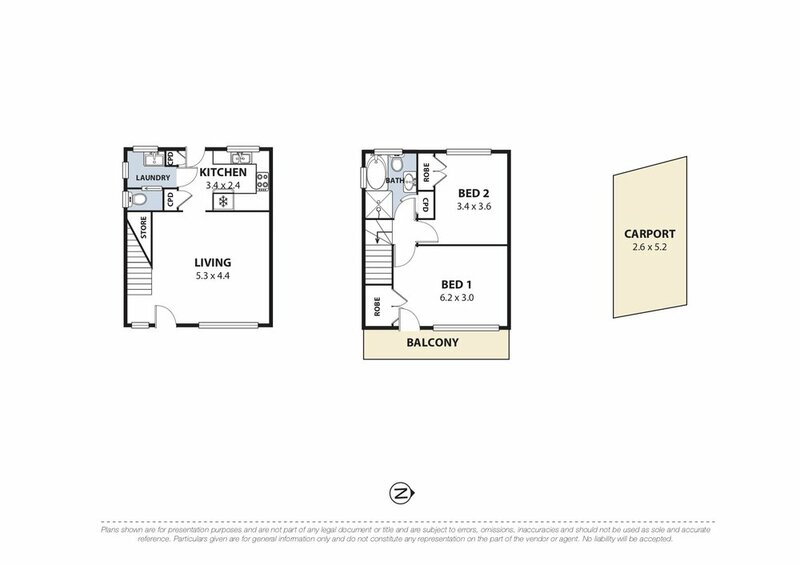 Leave the car behind and walk to everything from this low maintenance townhouse in a small complex of five. 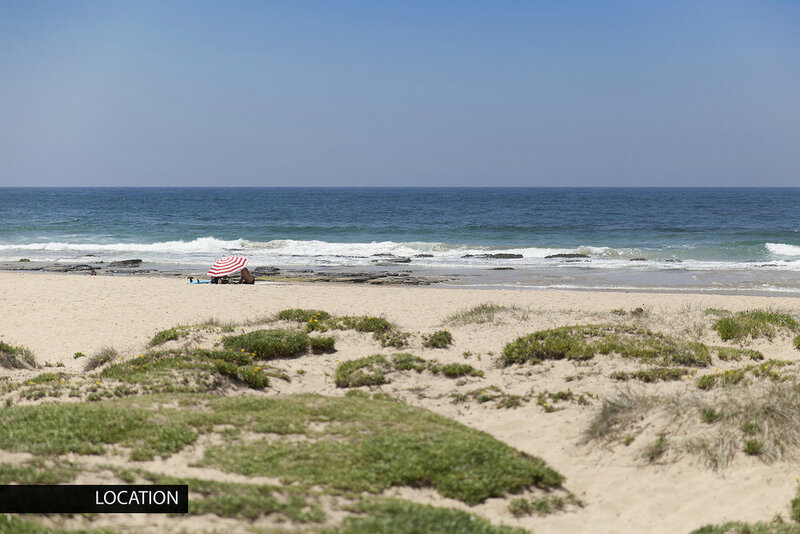 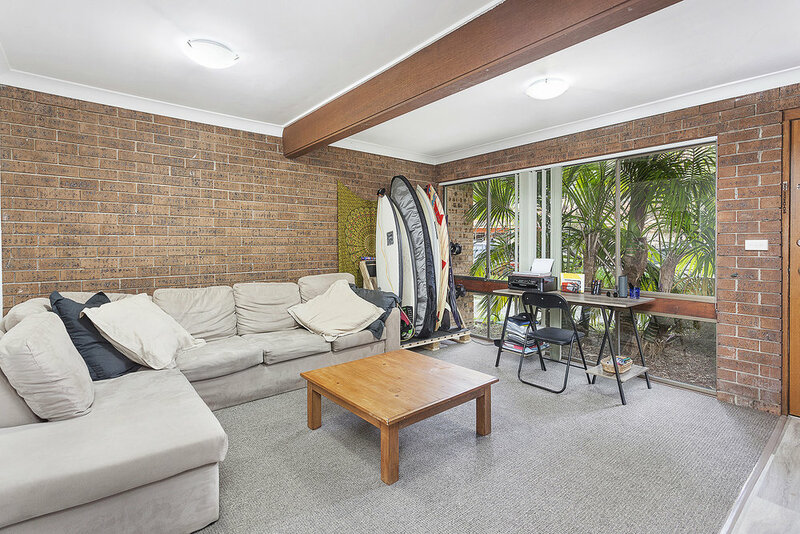 This property would suit a surfer enthusiast, as the beach is only metres down the road with a popular surfing spot, where you will find many of the locals enjoying the sand and the surf. 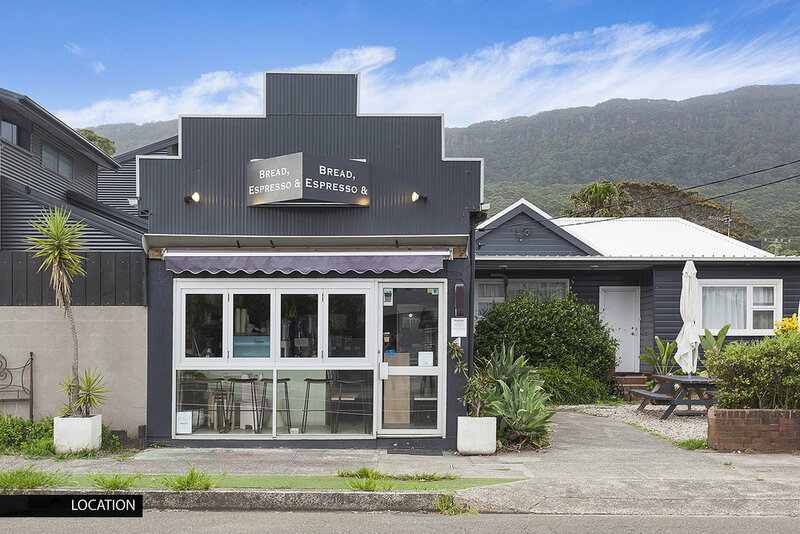 Grab a coffee from a great coffee shop around the corner on your way to work in the morning, or stay for a chat with the locals to exchange the latest surfing tips. 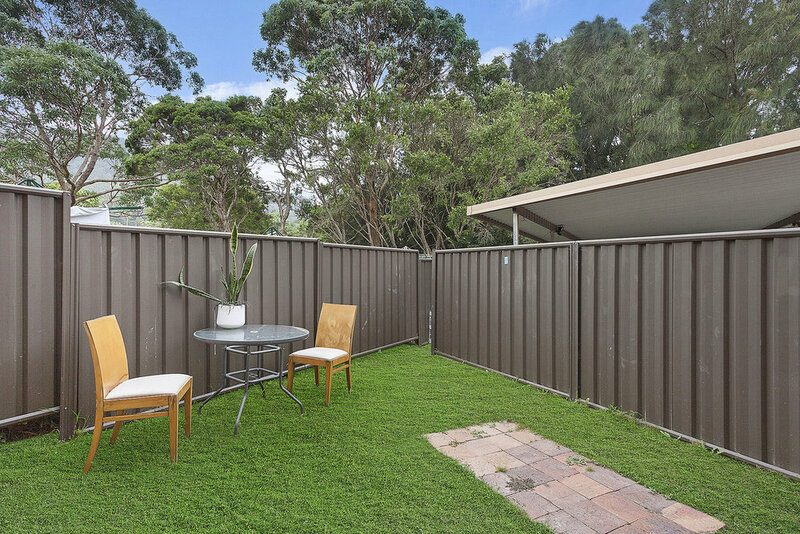 Walk to Thirroul village hub with fabulous eateries, wine bars and Anita’s Theatre with live shows and entertainment. 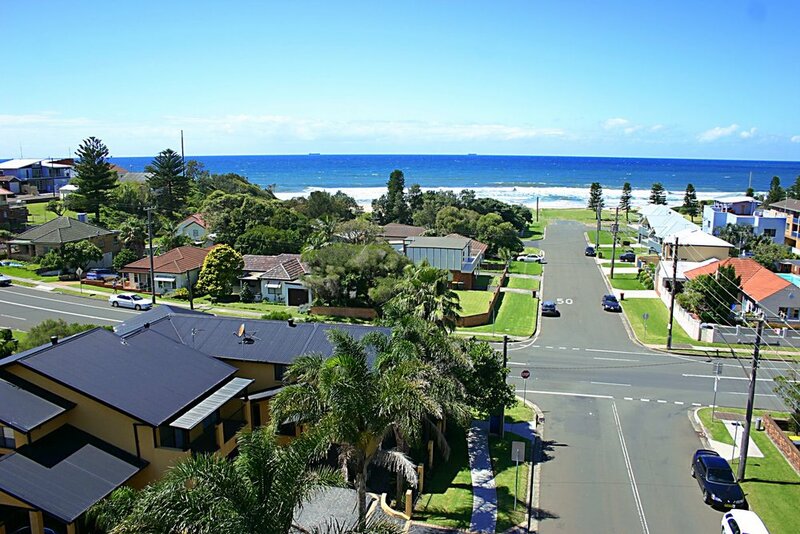 For the commuters, Thirroul train station has an express service to Sydney, with 1 hour and 10 minutes ride to Sydney CBD.